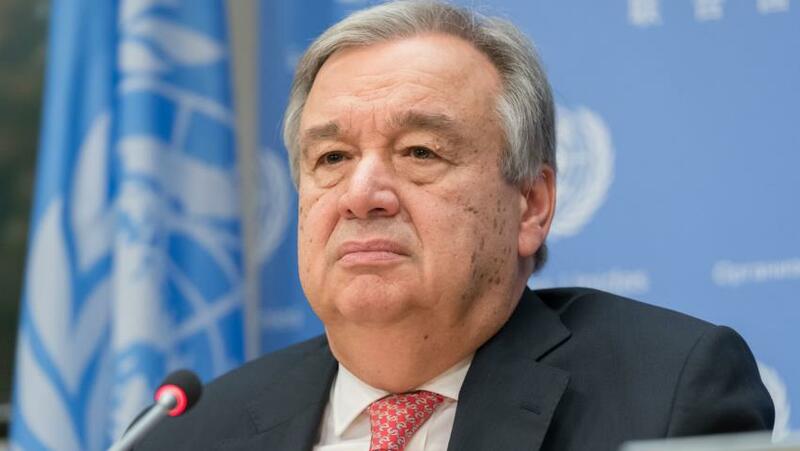 UN chief Antnio Guterres said that the democratic aspirations of the Sudanese people need to be realised through an appropriate and inclusive transition process following the overthrow and arrest of President Omar al-Bashir by order of the countrys new military governing council. In announcing the end of Mr Bashirs rule via State television, Sudans defence minister said that he was being held in a secure place, and the army would now oversee a two-year period of transition back to full civilian rule. Next articleIndia-Pak troops trade heavy fire along LoC in Poonch.